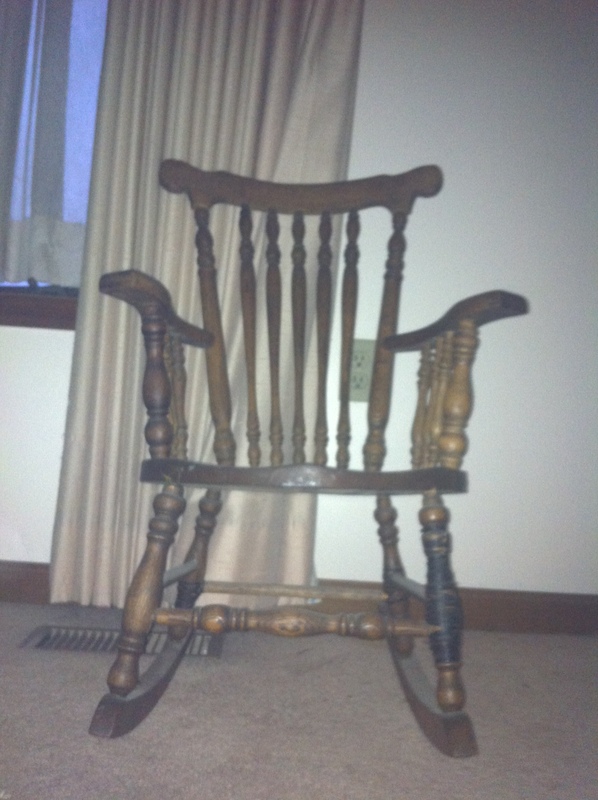 Furniture generally doesn’t interest me, but there is something extremely comforting about rocking chairs. There is something even more wonderful about still having the one you used as a child. Every time I look at it, I smile. Posted on June 4, 2014, in My life, perspective and tagged 365 reasons to smile, furniture, happiness, life, musings, rocking chairs, smiles, Thoughts. Bookmark the permalink. Leave a comment.